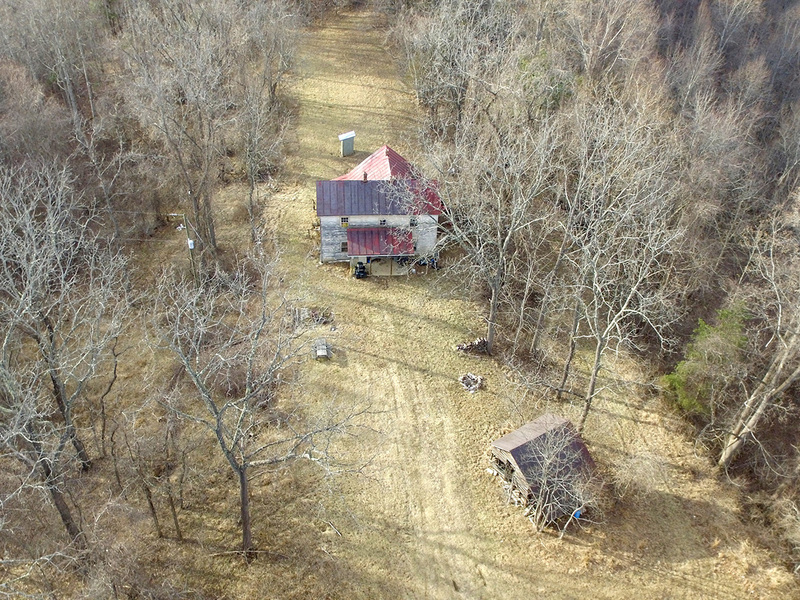 Real Estate Auction: 1,356+ Combined Acres Offered in 16 Tracts – Woltz & Associates, Inc. 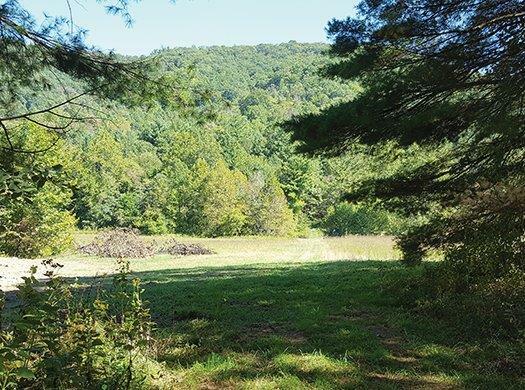 This Land Auction offers a combined 1,356± acres in beautiful Franklin and Floyd Counties offered in 16 tracts. 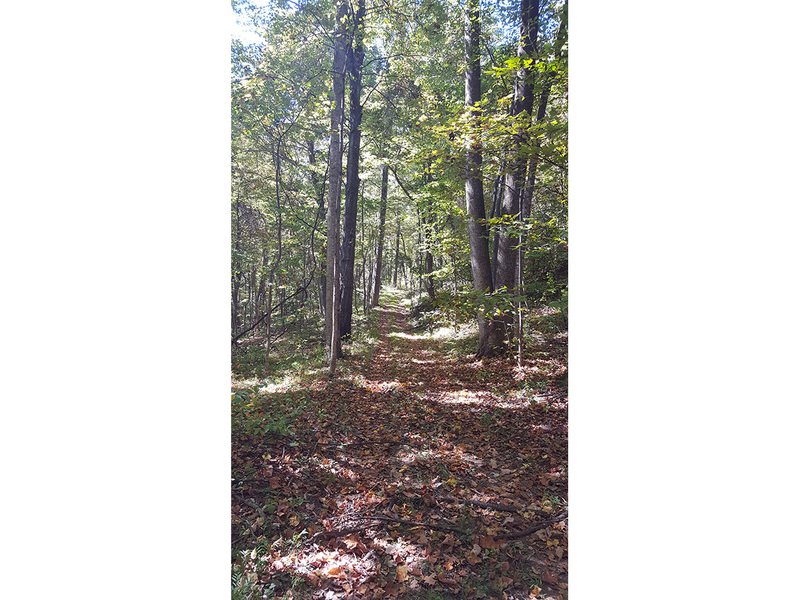 Many mature timber tracts with multiple trails and roads to access the properties. In addition to the excellent timber, these properties are ideal for building sites with views or create your own private retreat with multiple cabin sites. 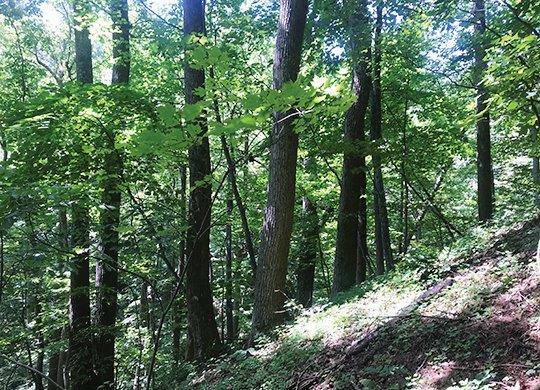 Additionally, there is an abundance of wildlife and vast mature hardwoods with numerous trails throughout making it ideal for hunting, ATV trail riding or any multitude of recreational uses. 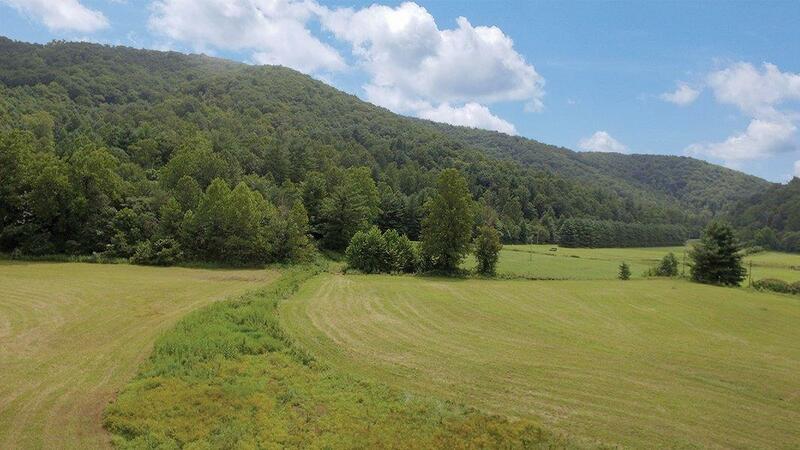 Some of these private and secluded tracts have creek frontage and spring fed streams. 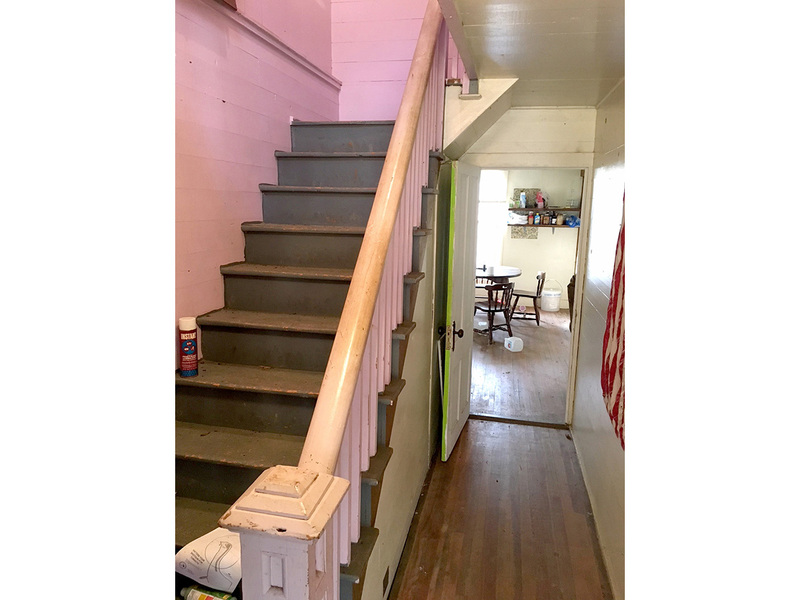 Both properties are only minutes from the Blue Ridge Parkway, Downtown Floyd, Rocky Mount and Roanoke. 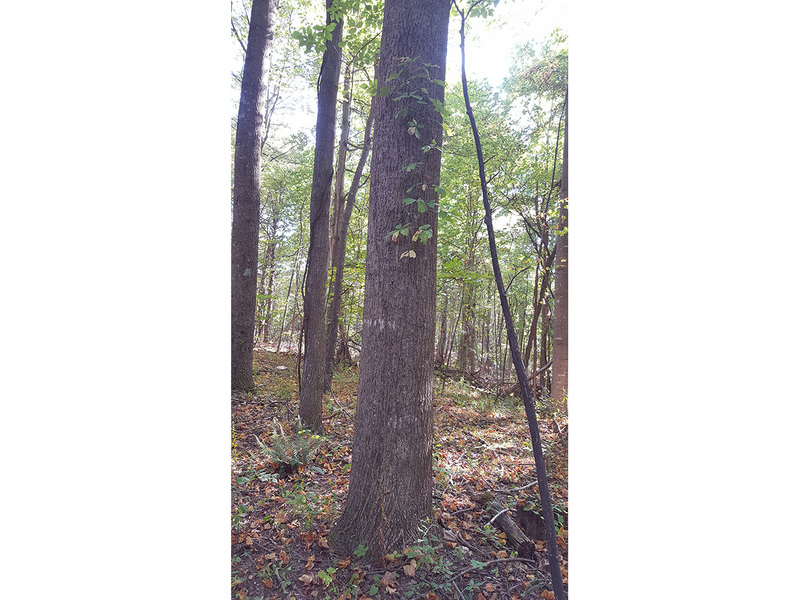 Virginia Forestry Best Management Practices. Tract 1: 153.56± Acres. 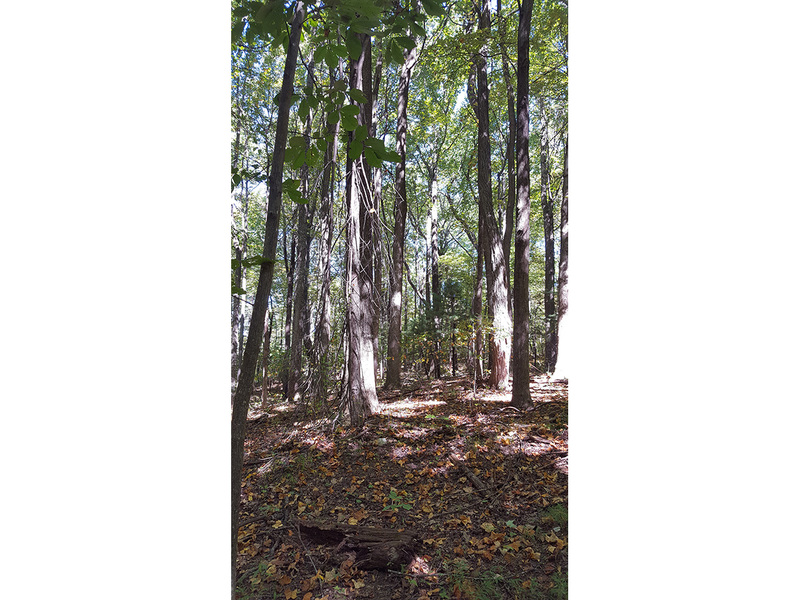 Large boundary tract with mature hardwoods and trails throughout. 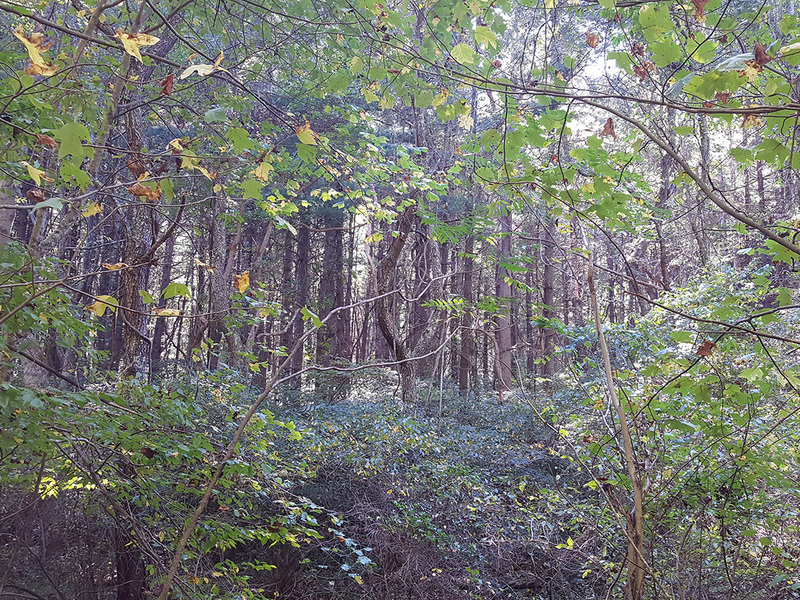 Ideal timberland or hunting tract. Bold stream flows through this tract and fronts on Callaway Rd. Singlewide trailer does not convey. Joins the Blue Ridge Parkway (no access). Tract 2: 136.42± Acres. 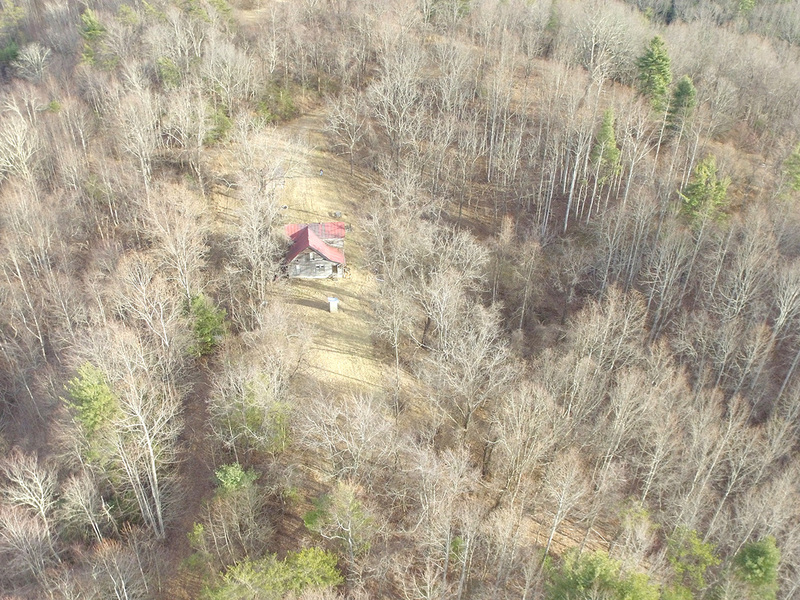 Large boundary tract with mature hardwoods and an elevated building site with potential for views. 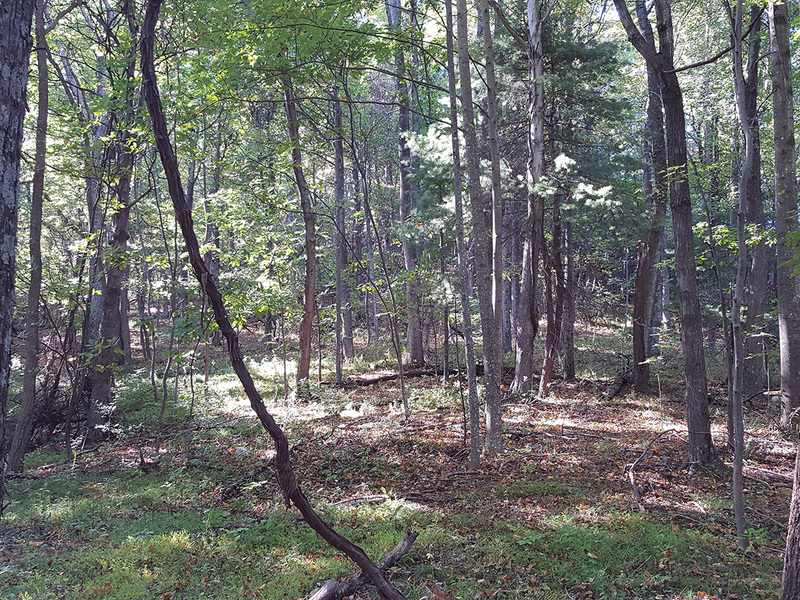 Ideal timberland, hunting tract or cabin site. Fronts on Callaway Rd. Tract 4: 84.14± Acres. Mature hardwoods and an elevated building site. 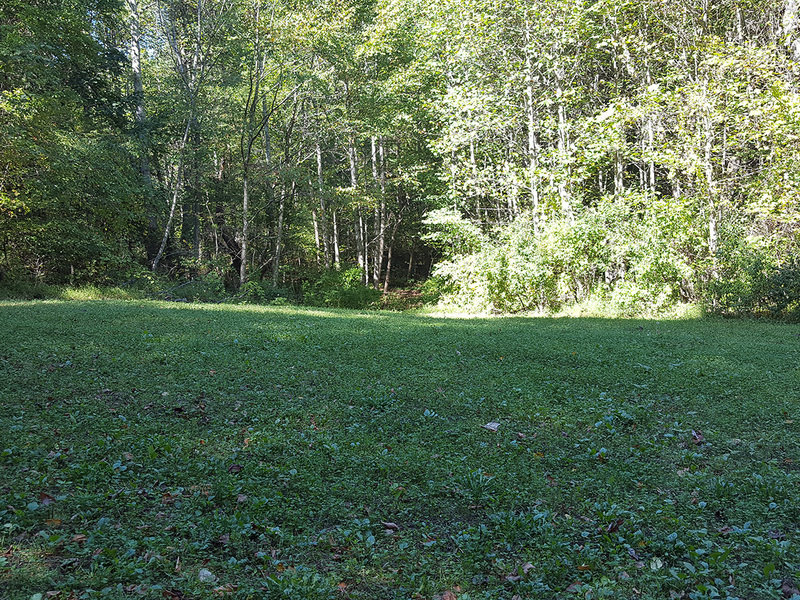 Ideal timberland, hunting tract or cabin site. Fronts on Callaway Rd. Tract 6: 92.64± Acres. Mature hardwoods and frontage on Greens Creek. Ideal for hunting or weekend retreat. Frontage on Callaway Rd. Tract 7: 89.48± Acres. Mature hardwoods and trails throughout. Bold stream runs through the property. 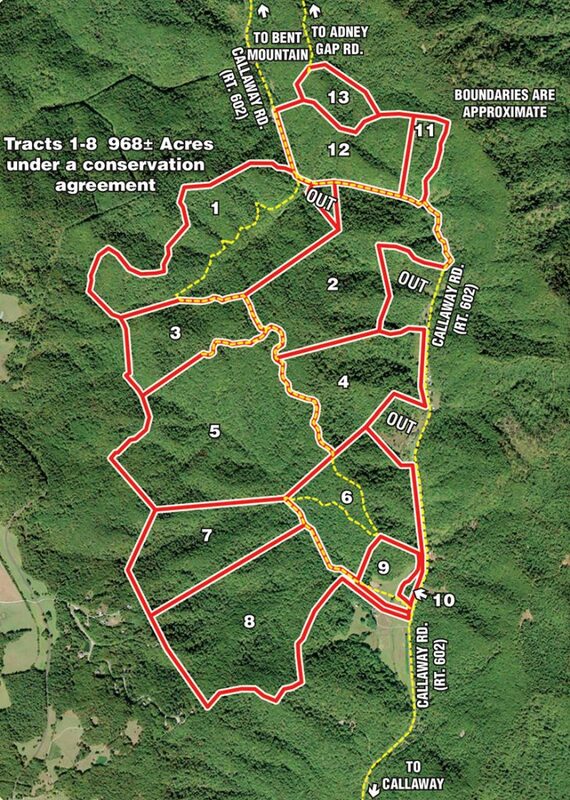 Ideal hunting tract. Tract 8: 152.37± Acres. 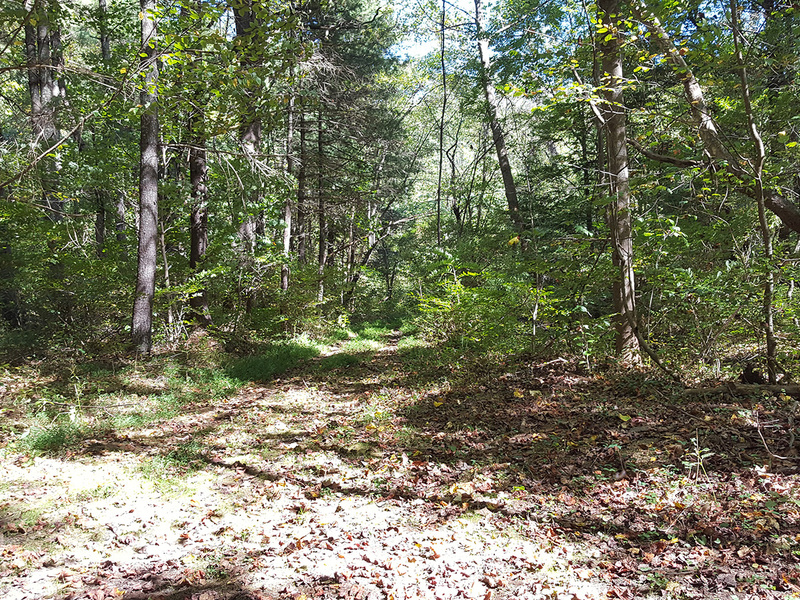 Large boundary tract with mature hardwoods and trails throughout. 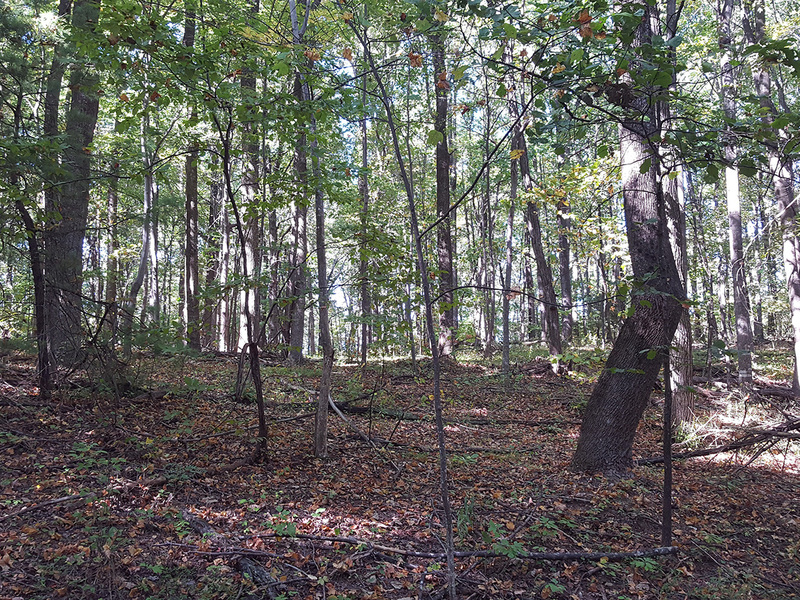 Ideal timberland or hunting tract. 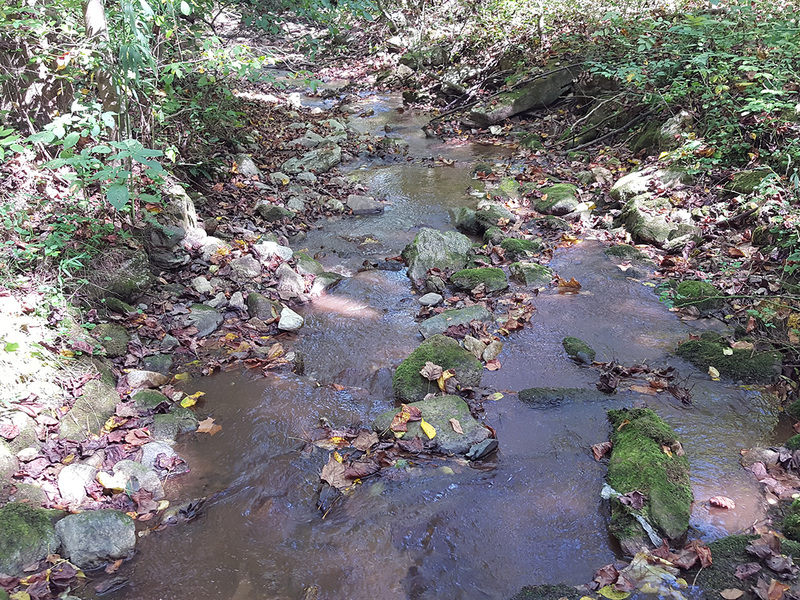 Bold stream flows through the property (tributary of Greens Creek) and fronts on Callaway Rd. Tract 9: 21.73± Acres. 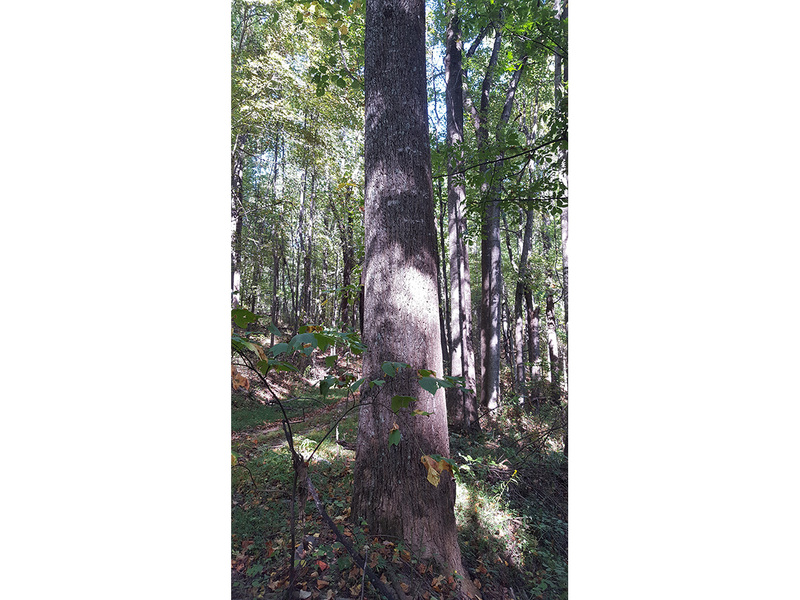 A beautiful tract that is ideal for a homesite with frontage on Greens Creek. An open meadow runs along a portion of Greens Creek creating a private and scenic setting. Tract 10: 3.28± Acres. 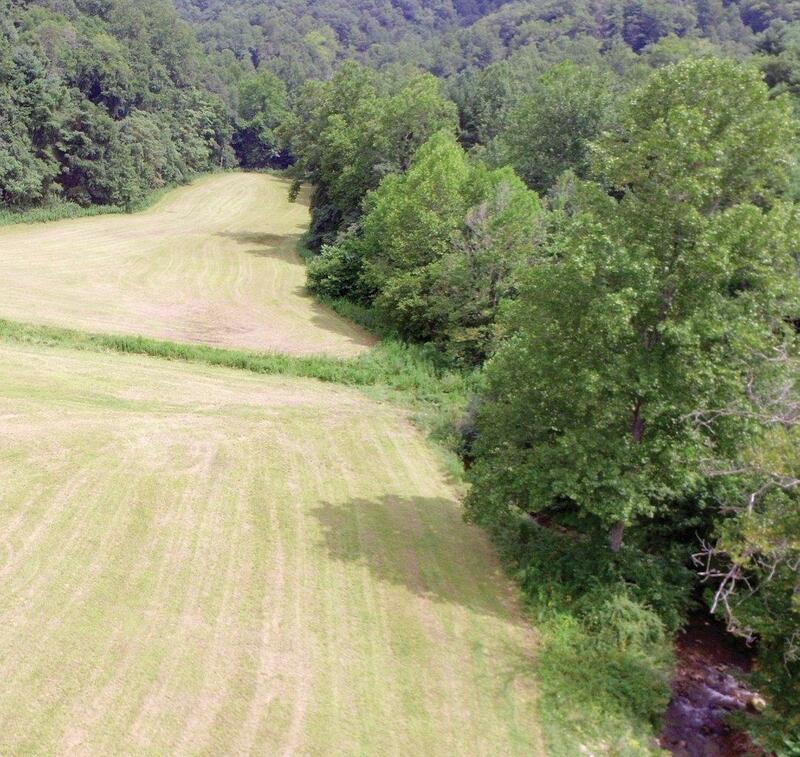 Great recreational tract fronting along Greens Creek. 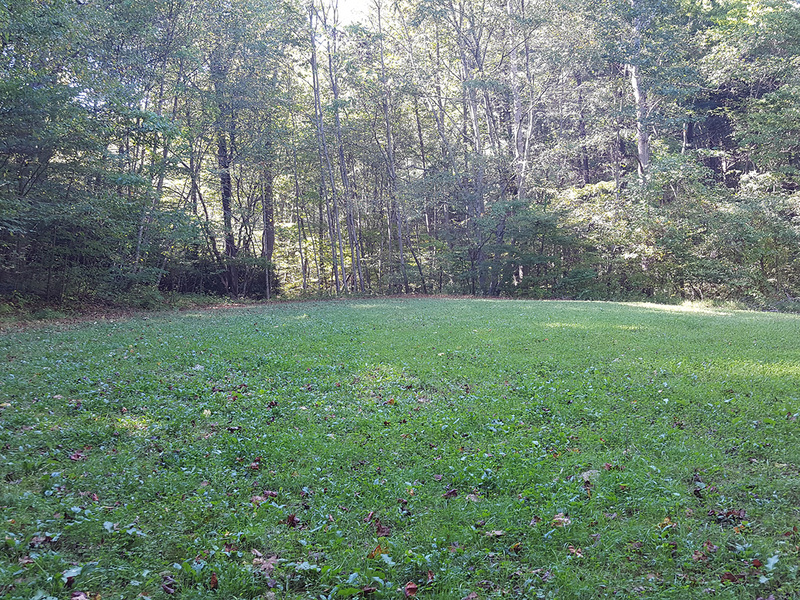 This tract is ideal for a weekend retreat camping paradise. Tract 11: 19.2± Acres. 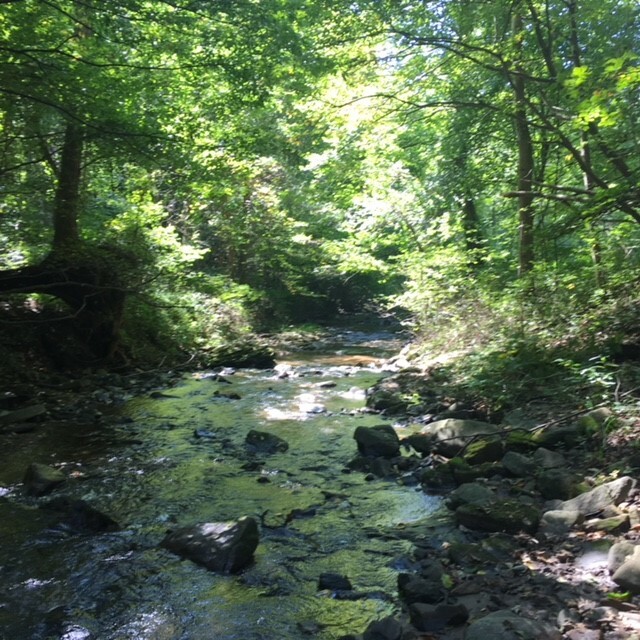 Mature hardwoods and fronts along Greens Creek. 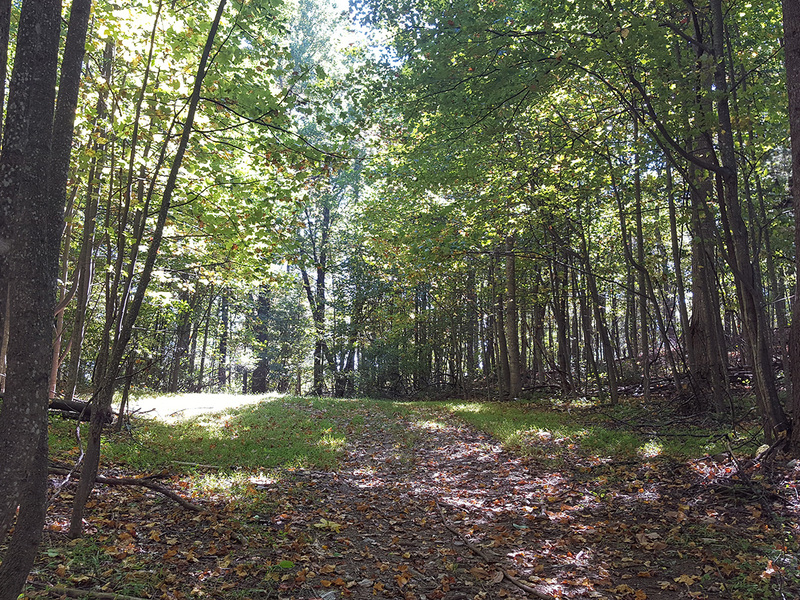 Ideal timberland, recreational or weekend retreat tract. Fronts on Callaway Rd. Tract 12: 66.0± Acres. 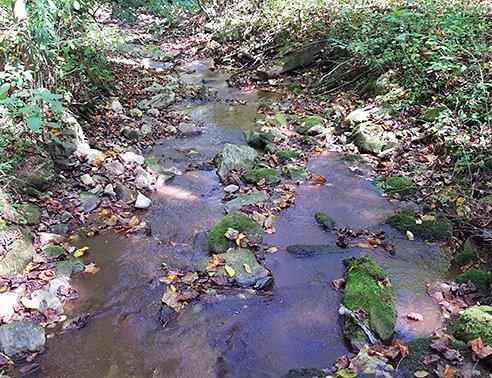 Mature hardwoods and fronts along Greens Creek with trails throughout. 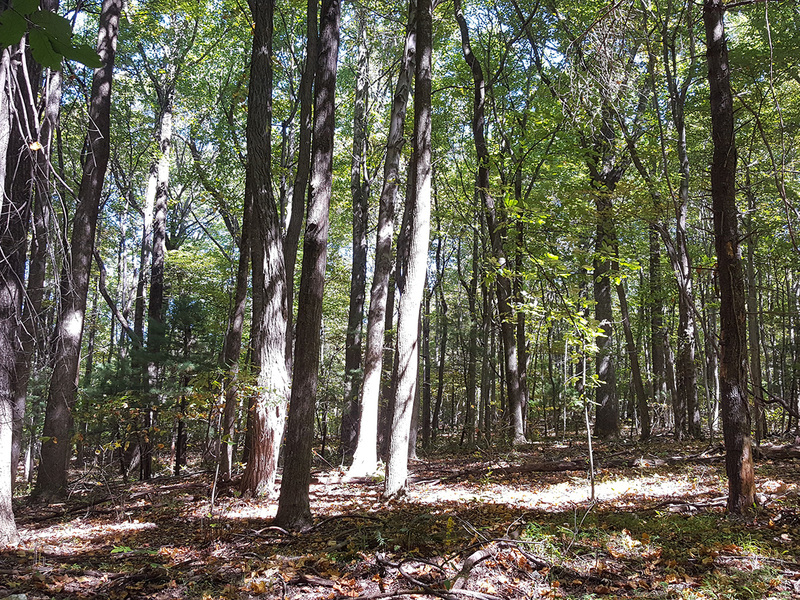 Ideal timberland or recreational tract. Fronts on Callaway Rd. Tract 13: 25.1± Acres. 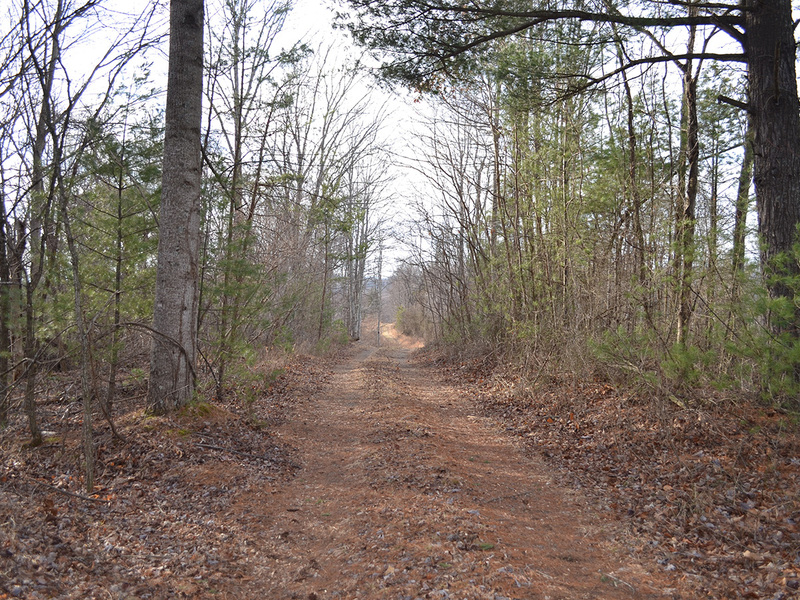 Elevated building site makes this tract ideal to build your dream home or weekend retreat. 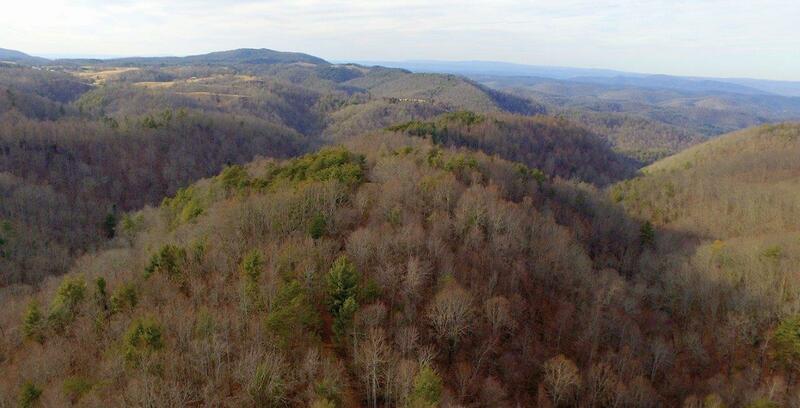 Surrounded by mature hardwoods and has potential to open up some incredible mountain views. 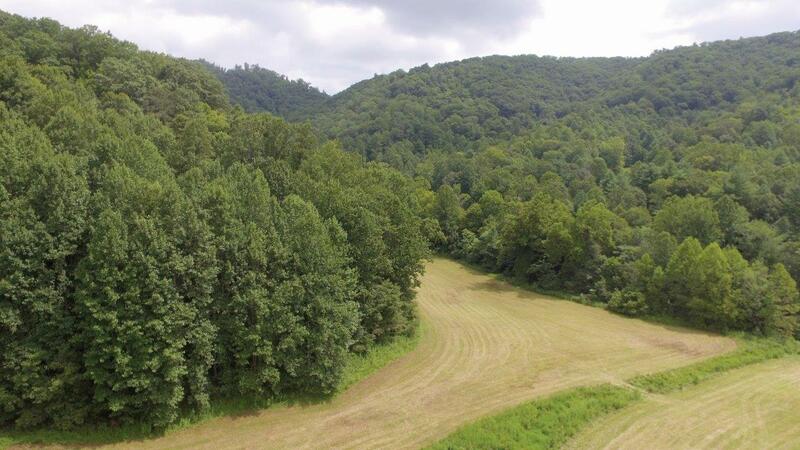 Add frontage on Greens Creek and acreage to this tract by combining tracts 12 and 13. 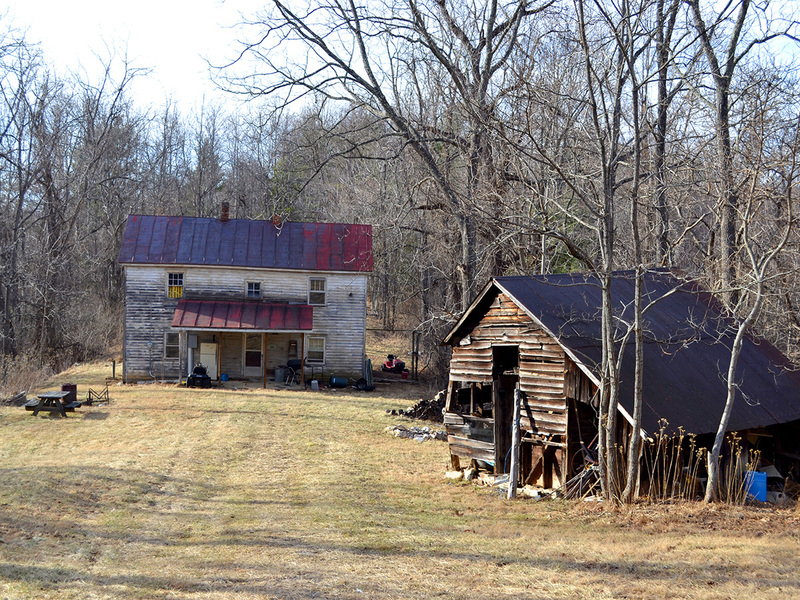 Access off of Adney Gap Rd. The forest resource has been sustainably managed for decades. The result is a patchwork of high quality timber that is ready for harvest today, plus an abundance of desirable growing stock that will reach maturity in the next 2-3 decades. 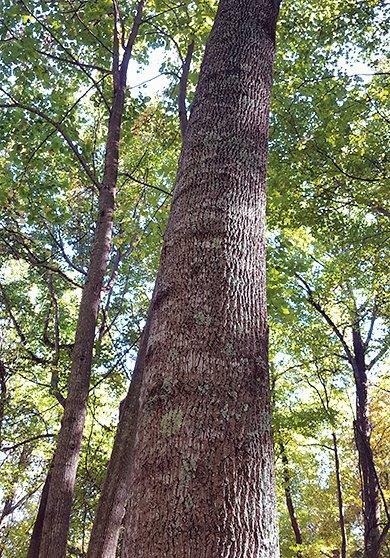 Of the several million board feet of timber ready for harvest—there are dense stands of yellow poplar and red oak growing in the coves with mixed oaks, hickory, and some white pine along the ridgetops. There is mature timber on every parcel, some of which is of exceptional quality. 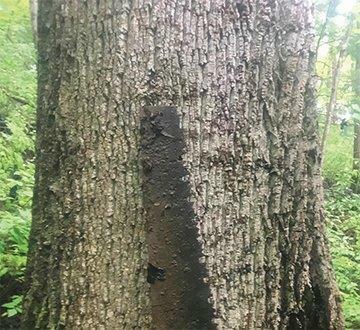 A network of old logging roads and skid trails is in place—with a few upgrades, this road network will help the next owner manage these forest assets. Tract 14: 145.67± Acres. Fronts on Lick Ridge Rd. 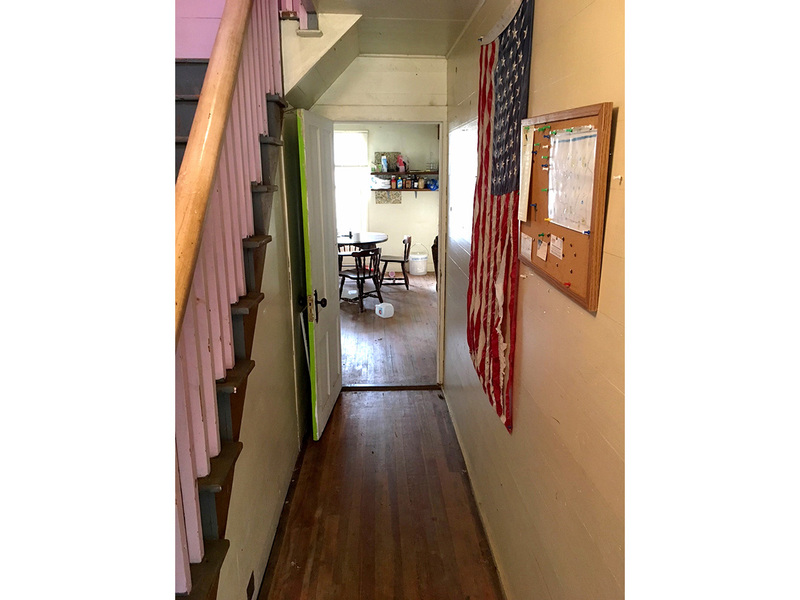 Two-story farmhouse/hunting cabin located well off state road and offering total privacy. 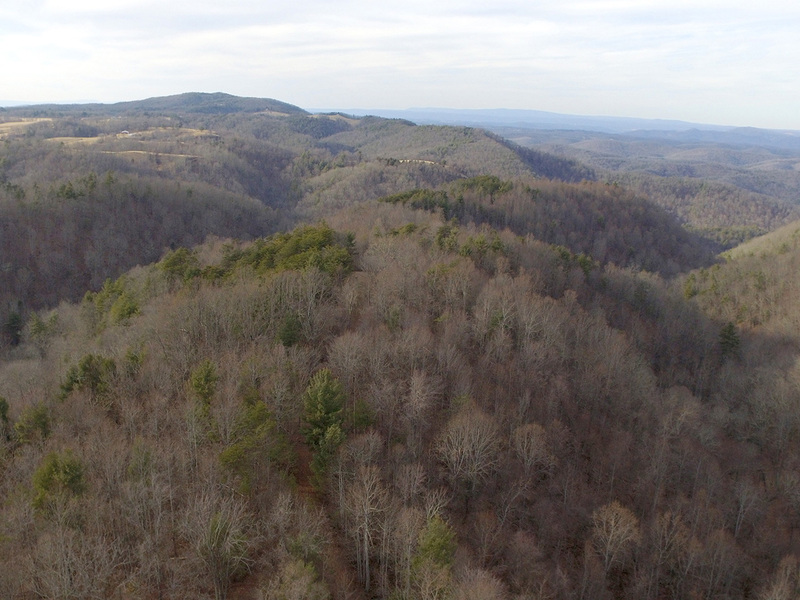 Long open and wooded ridge top with many trails. Joins Purgatory Creek above Styles Falls and Camp Alta Mons. Tract 15: 28.46± Acres. Wooded with trails. Tract 16: 78.198± Acres. Wooded with trails. From SWCO Roanoke (from Cave Spring Middle School) take US-221 S/Bent Mountain Rd 11.6 miles turn left just past the Parkway entrance onto Clover Hill Rd./Callaway Rd. Go 3.6 miles and property on right and left. From Boones Mill, VA at Intersection US-220 and Bethlehem Rd/Rt 739 for 12.3 miles to right on Bethany Rd/Rt 739 for 2.3 miles and turn right onto Gate Gap Rd/Bethany Rd for 2 miles and turn right onto Callaway Rd. Go 1.5 miles and property starts on your left. From SWCO Roanoke (from Cave Spring Middle School) take US-221 S/Bent Mountain Rd 18.5 miles turn right onto Daniels Run Rd/Rt 610 for 6.4 miles and turn right on Huffville Rd/Rt 610 for 0.1 mile and then turn right onto Lick Ridge Rd. 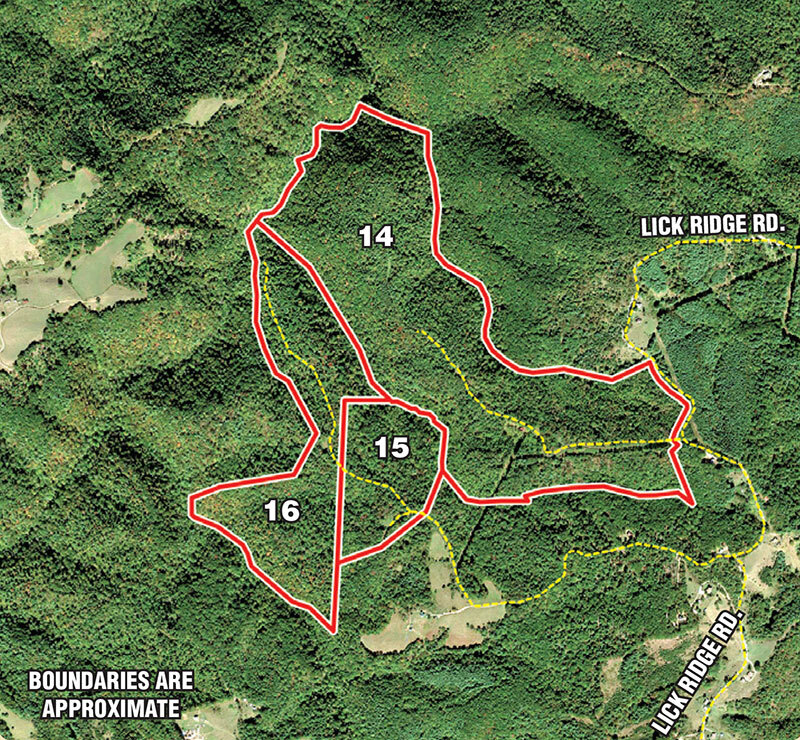 Continue on Lick Ridge Rd for Tracts 11 & 12 for 2.3 miles, turn left at auction sign and follow signs to property. For Tract 13 continue on past auction sign for 0.3 mile and just past Vaughn’s Chapel Church turn left at the gate to enter Tract 16. From Downtown Floyd, VA Head north on US-220 for 8.5 miles to left onto Stonewall Rd/Rt 612. Continue for 5 miles then turn right onto Coles Knob Rd/Rt 673 for 1 mile then turn left onto Daniels Run Rd/Rt 610 for 0.7 mile. Turn right on Huffville Rd/Rt 610 for 0.1 mile and then turn right onto Lick Ridge Rd. 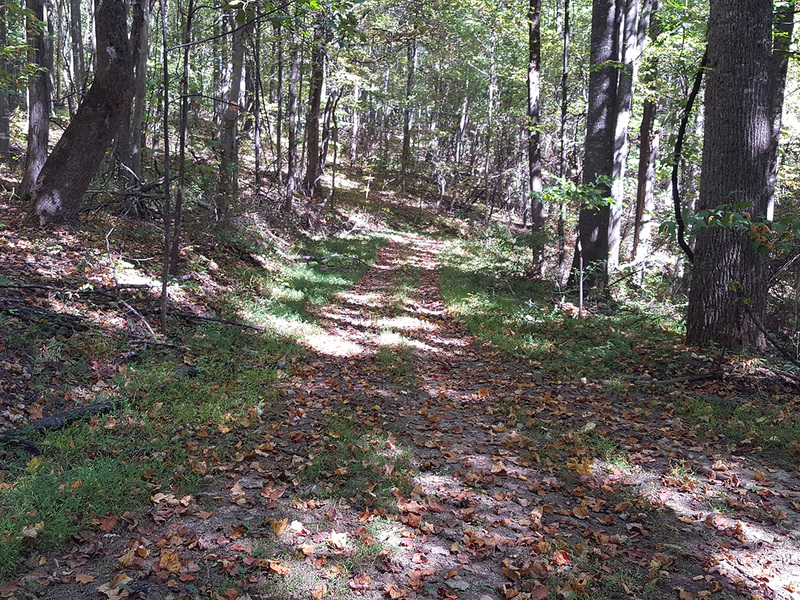 Continue on Lick Ridge Rd for Tracts 11 & 12 for 2.3 miles turn left at auction sign and follows signs to property. For Tract 13 continue on past auction sign for 0.3 mile and just past Vaughn’s Chapel Church turn left at the gate to enter Tract 16. From SWCO Roanoke (from Cave Spring Middle School) take US-221 S/Bent Mountain Rd 9.5 miles, turn right on Mill Creek Rd (just past the BS Mart) then take immediate right onto to Tinsley Lane and the school is on the right. Any broker actively licensed in the Commonwealth of Virginia whose agent properly registers the successful high bidder will be paid a two percent (2%) commission at settlement. Registration must be on a Woltz & Associates, Inc. Broker Participation Application form and contain the name, address and signature of agent and prospect as well as Broker’s license number and Federal Tax ID number. The form must be received in the office of Woltz & Associates, Inc. by 12:00 noon on Thursday, October 11, 2018. If prospect attends preview, agent must attend with prospect. Additionally, agent must attend sale and co-register with prospect on auction day. Only the first broker to register the high bidder will be paid a commission. Agents acting as principals, on behalf of licensed real estate agents, on behalf of family members, on behalf of entities in which they hold an ownership interest or who represent prospects who have had prior contact with Seller or Auction Company are not eligible. REGISTRATION: Bids will be accepted only from registered bidders. Registration begins at 3:00PM at the Bent Mountain Elementary School. Please bring a driver’s license for identification. TERMS OF SALE: All property is sold “AS IS, WHERE IS.” Bidders should perform such independent investigation with respect to the property as they deem necessary or appropriate. ALL SALES ARE FINAL. AGENCY: THE AUCTION COMPANY AND ITS REPRESENTATIVES REPRESENT THE SELLER, Wilson Family Properties, LLC. ANNOUNCEMENTS: Announcements day of sale take precedence over all prior communications, verbal and written, concerning this sale. BIDDING: The auctioneer will determine bid increments. The tracts may be bid upon individually and in any combination. BUYER’S PREMIUM: A Buyer’s Premium will be charged. The Buyer’s Premium on the real estate is five percent (5%) of the high bid amount. The Buyer’s Premium is added to the high bid amount to determine the contract sales price. DEPOSIT: A deposit in the amount of ten percent (10%) of the contract sales price (high bid plus buyer’s premium) will be required on day of sale. The deposit is payable by cashier’s check or a pre-approved personal check made payable to Woltz & Associates, Inc. Escrow Account. A personal check will be approved if, prior to or at the time of registration, the bidder presents a bank letter stating the bidder is a customer of the bank and that the checking account is in good standing. CLOSING DATE FOR REAL ESTATE: The balance of the purchase price is due at settlement on or before November 26, 2018. TRANSFER OF TITLE TO REAL ESTATE: The real estate will be conveyed by special warranty deed free and clear of liens subject, however, to any recorded rights of way, easements, conditions and restrictions. FINANCING: The sale of the real estate is a cash transaction and is not conditioned upon the bidder obtaining financing. Bidders should arrange any necessary financing prior to registering to bid. BIDDER PACKET: A Bidder Packet with information regarding the real estate is available from the Auction Company and posted on our website at www.woltz.com. BROCHURE: The information contained in this brochure is subject to independent verification by prospective bidders. Neither the Auction Company nor the Seller assume any liability for its accuracy or any errors or omissions. Boundaries shown on aerial photographs are approximate. Please refer to surveys in Bidder Packet for boundary locations.